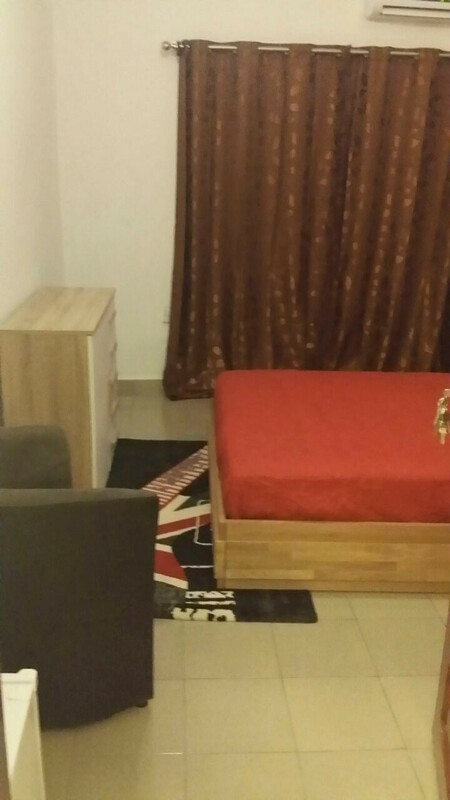 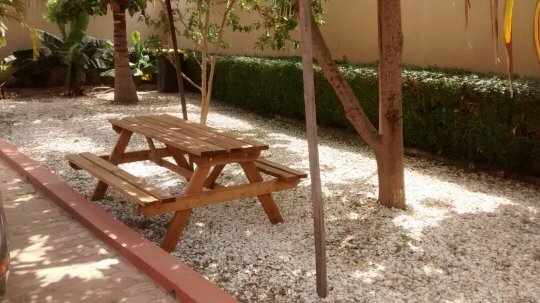 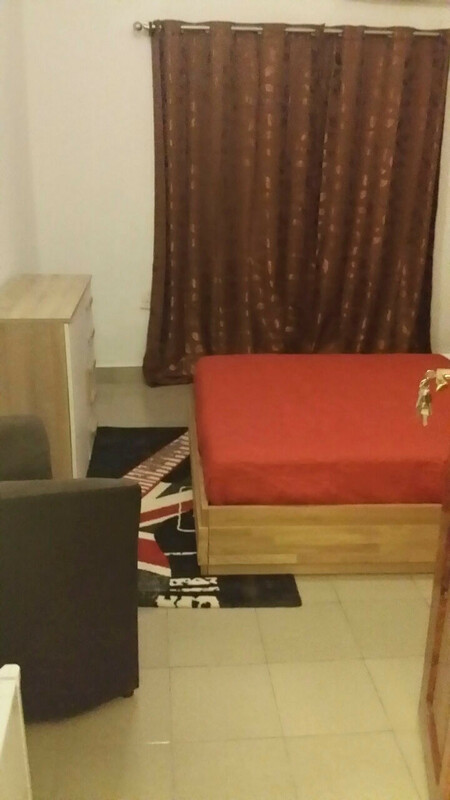 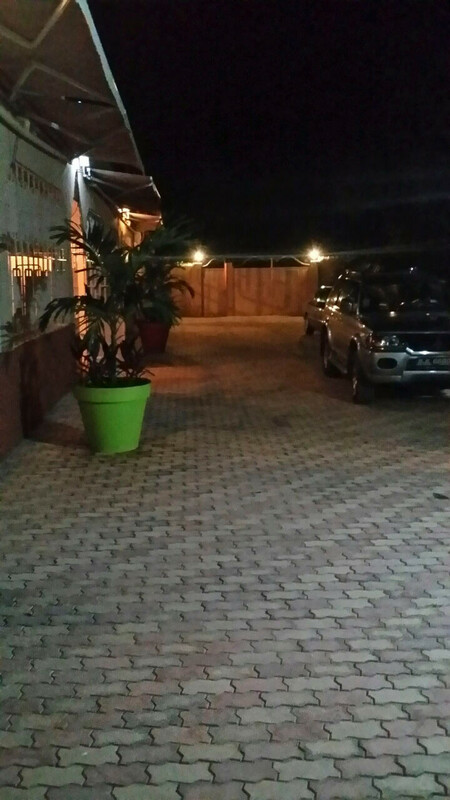 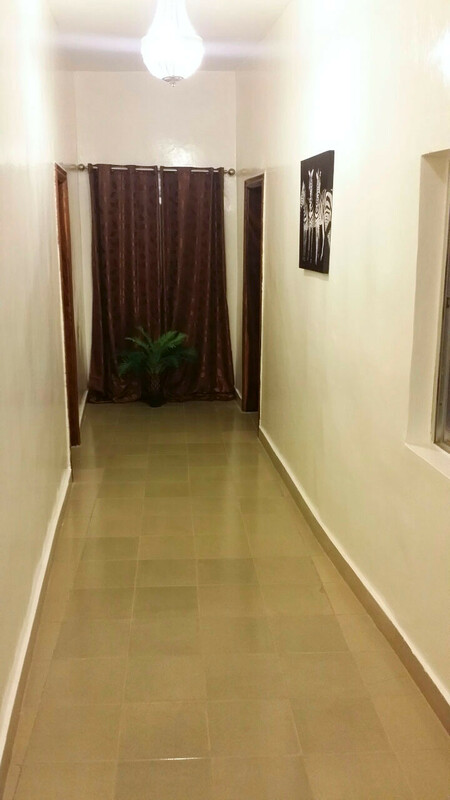 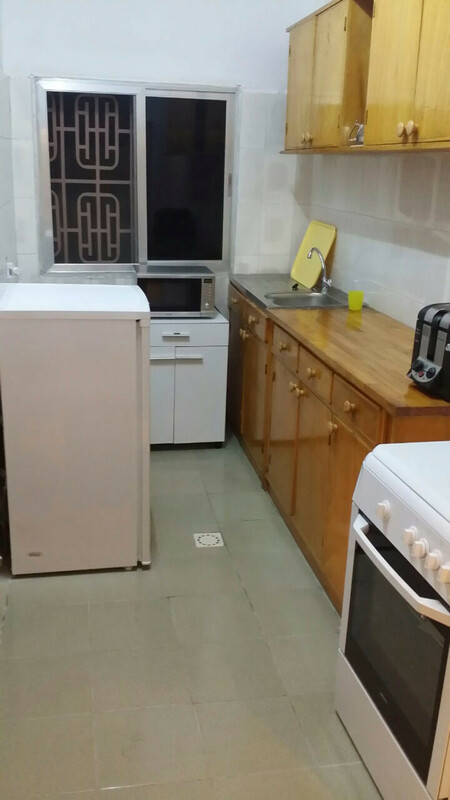 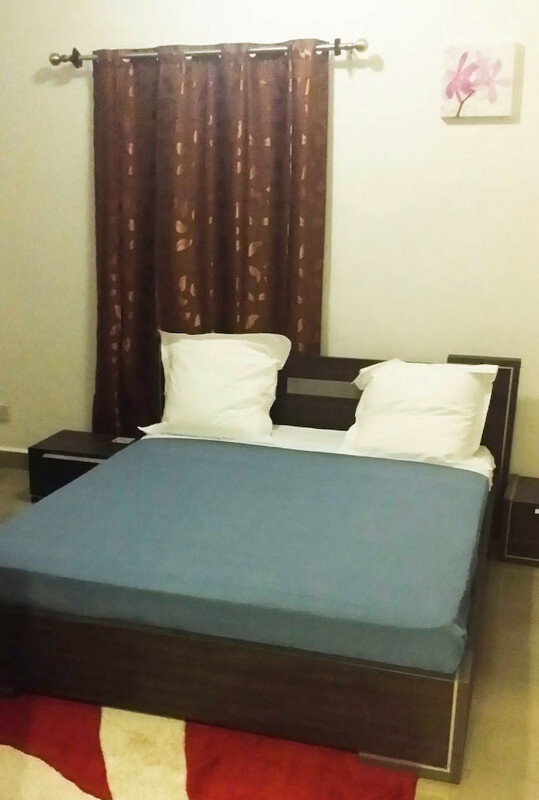 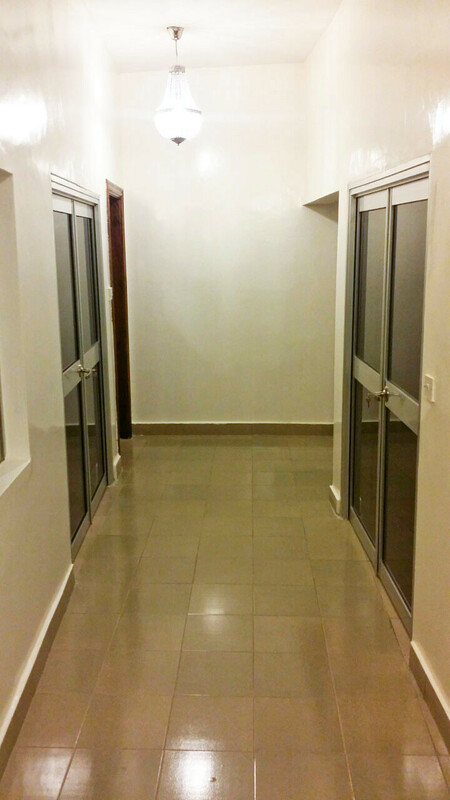 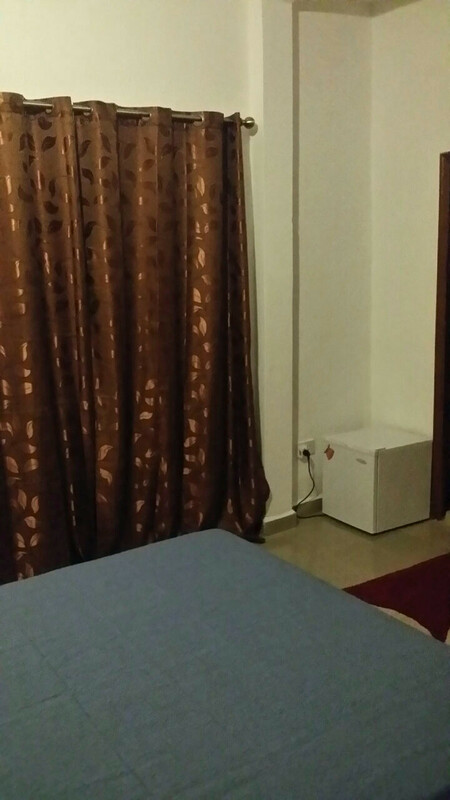 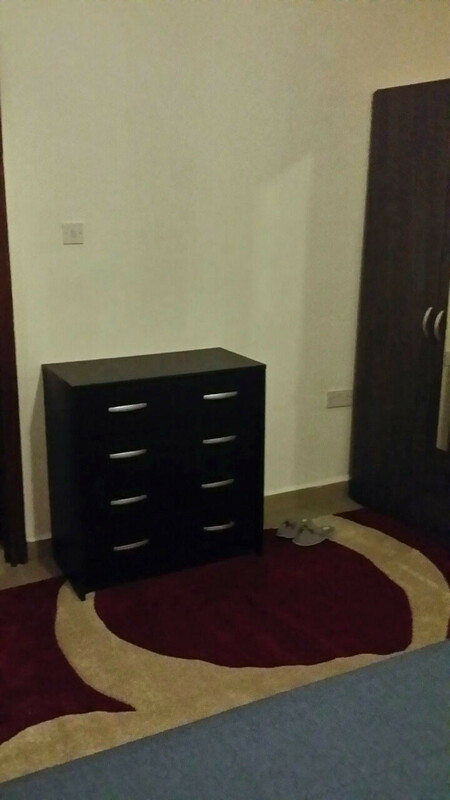 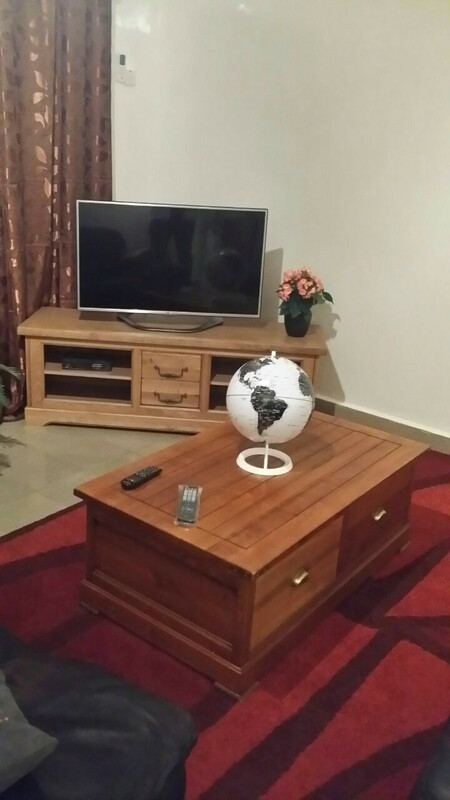 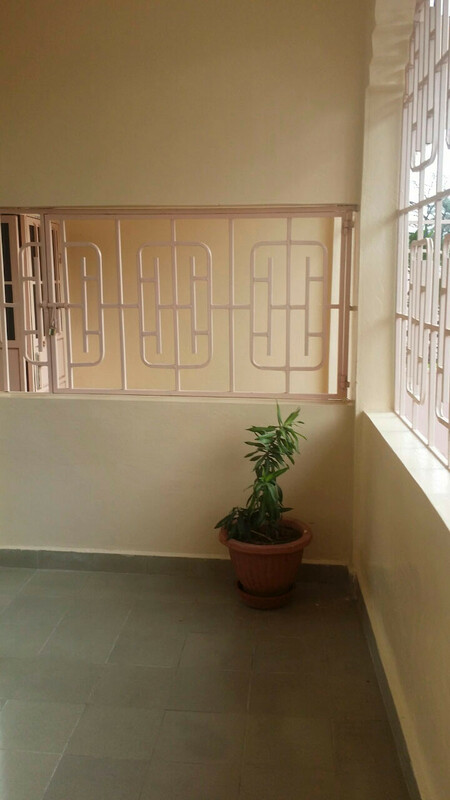 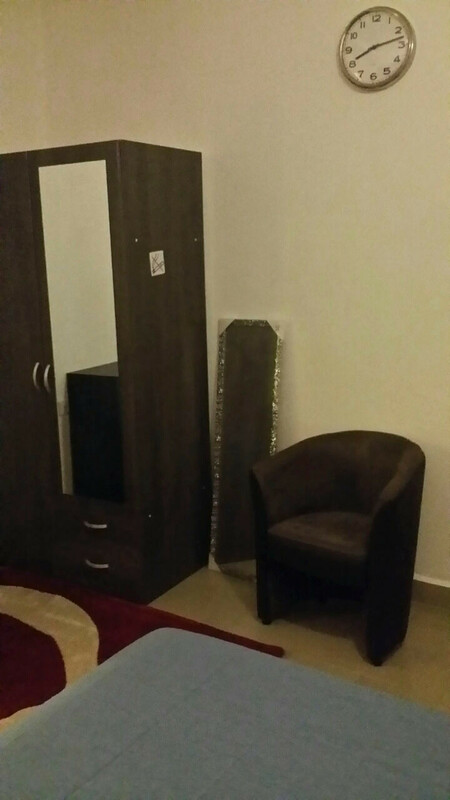 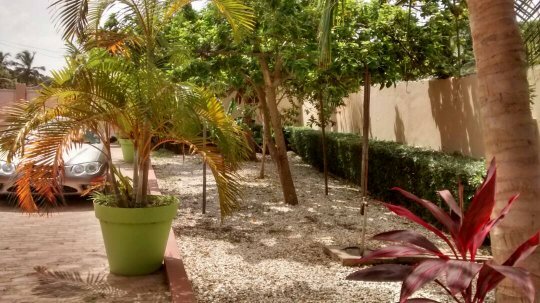 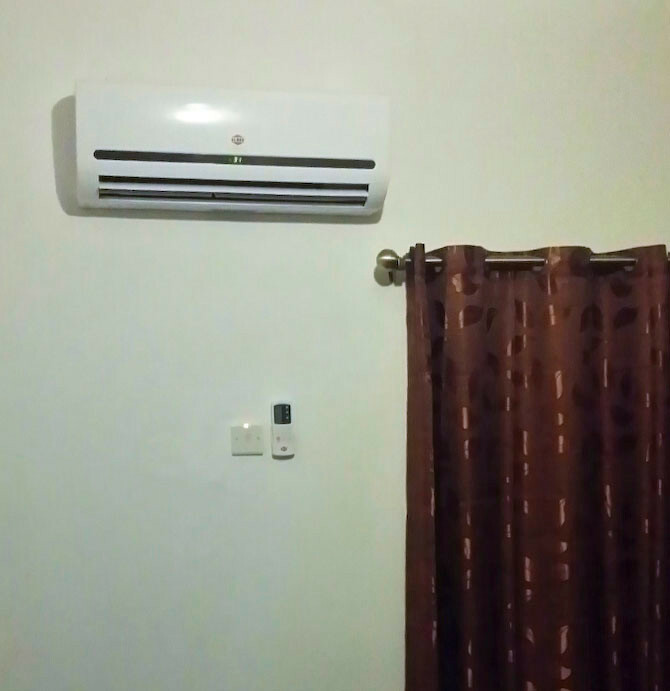 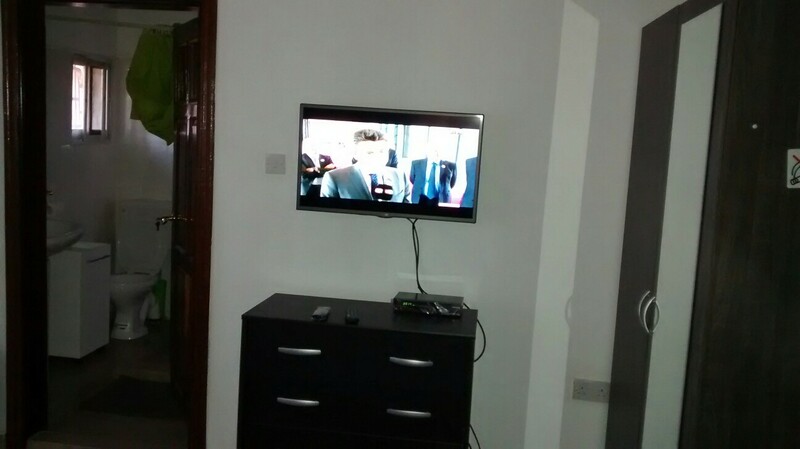 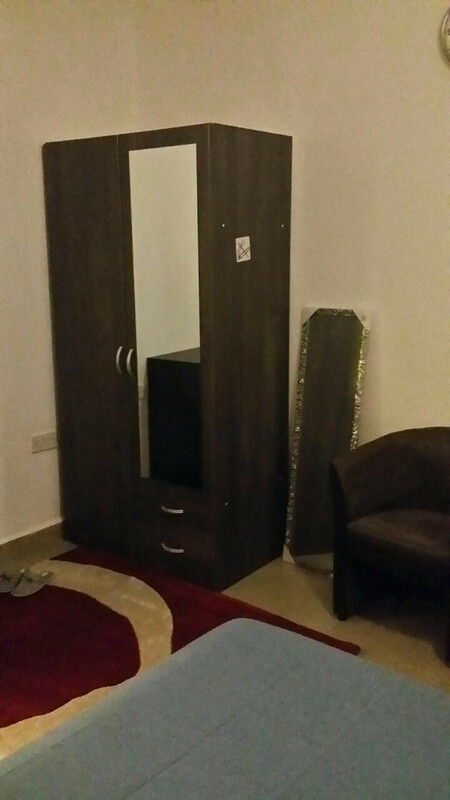 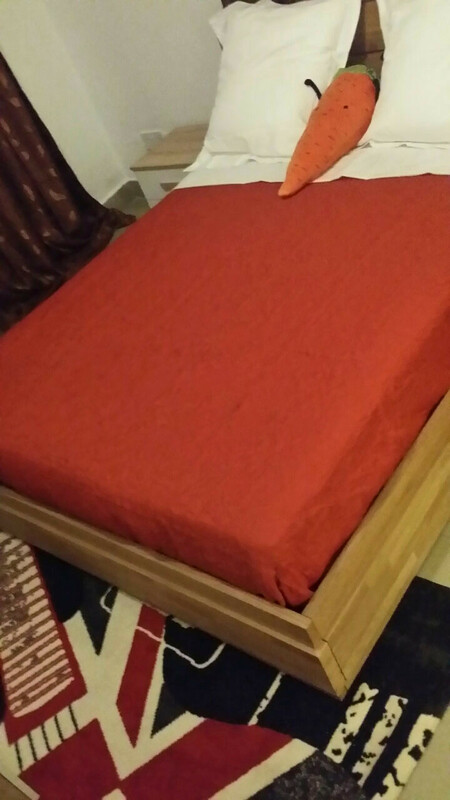 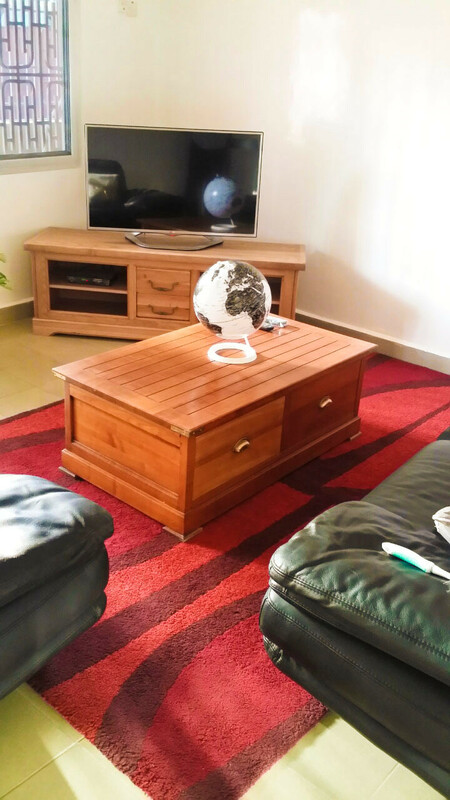 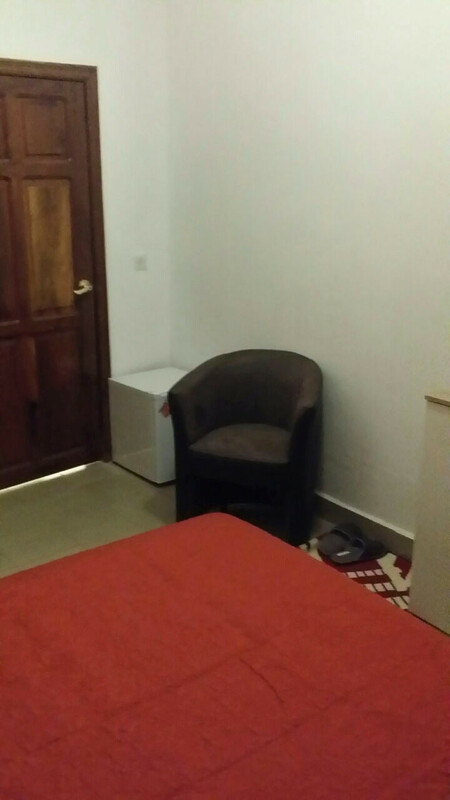 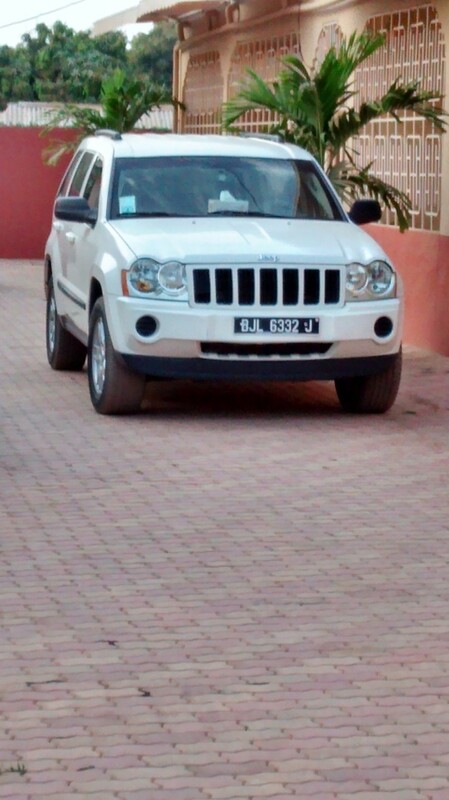 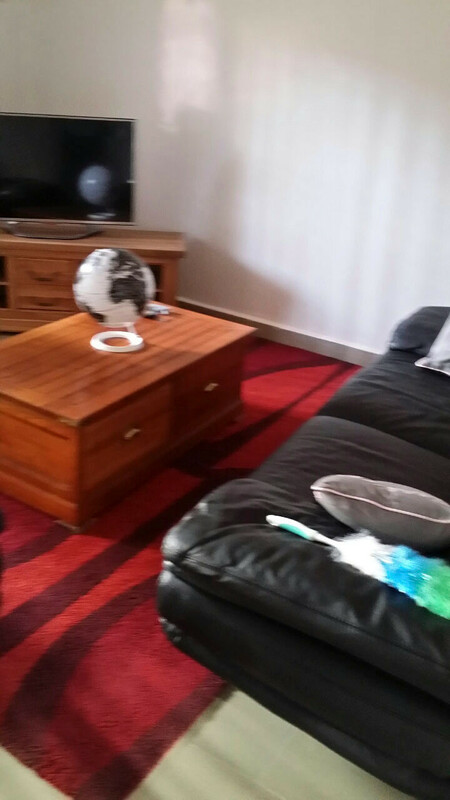 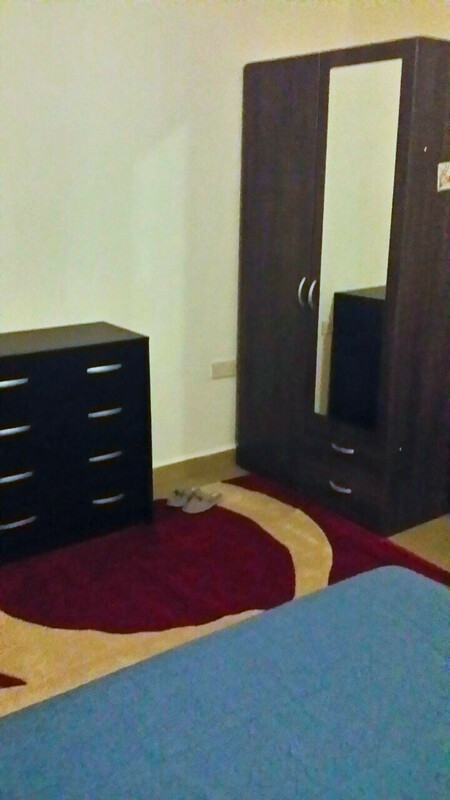 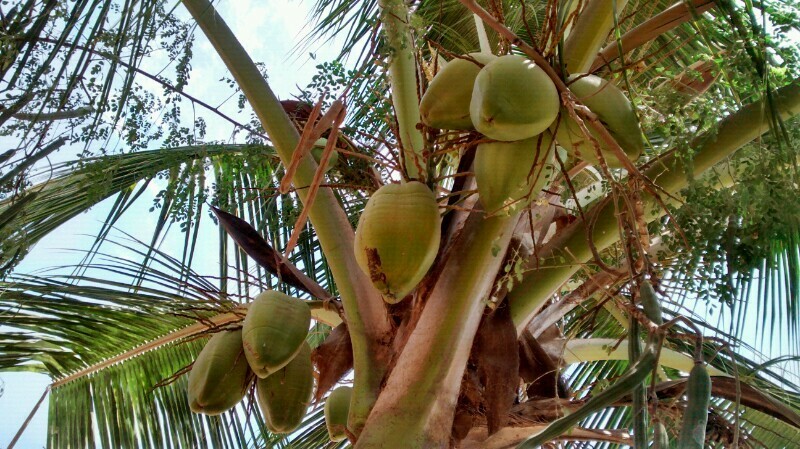 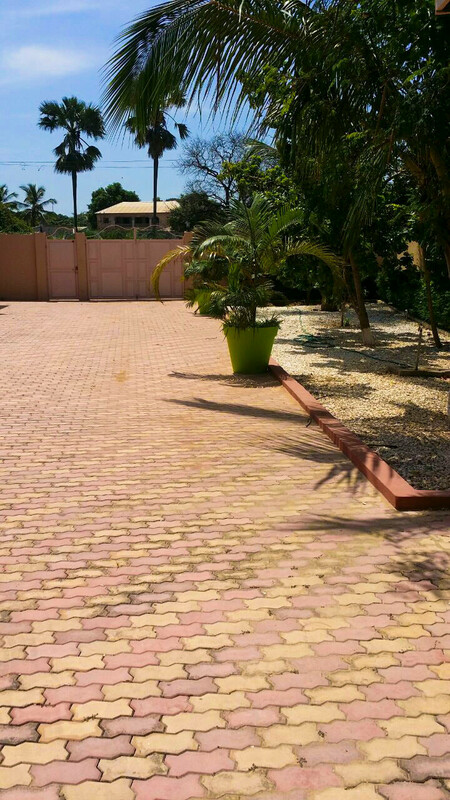 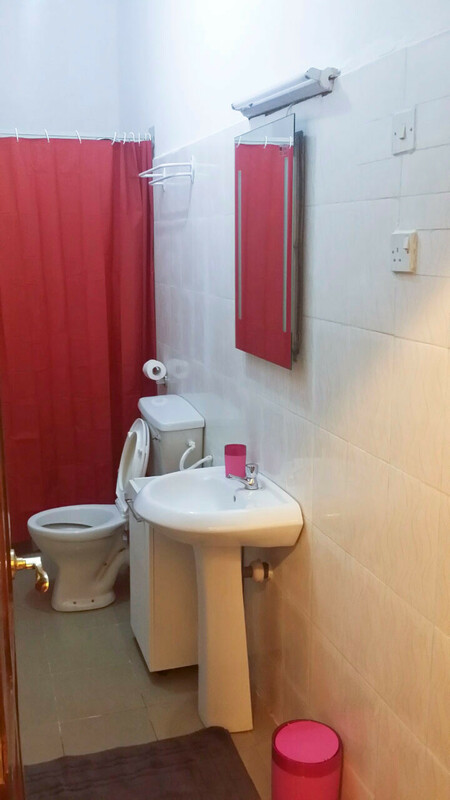 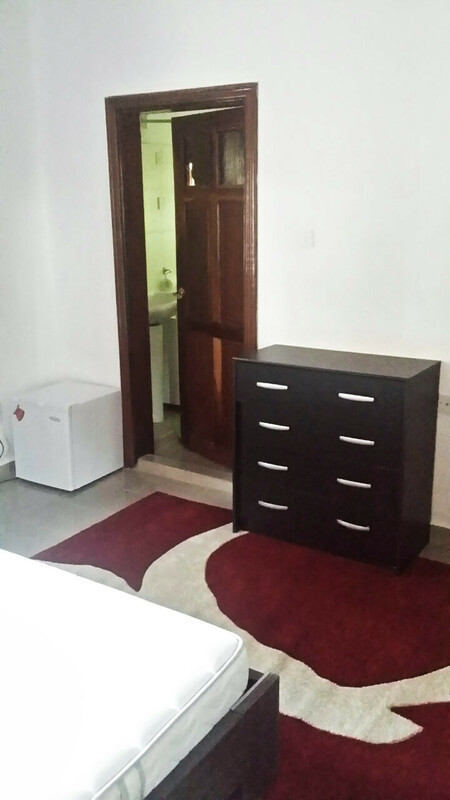 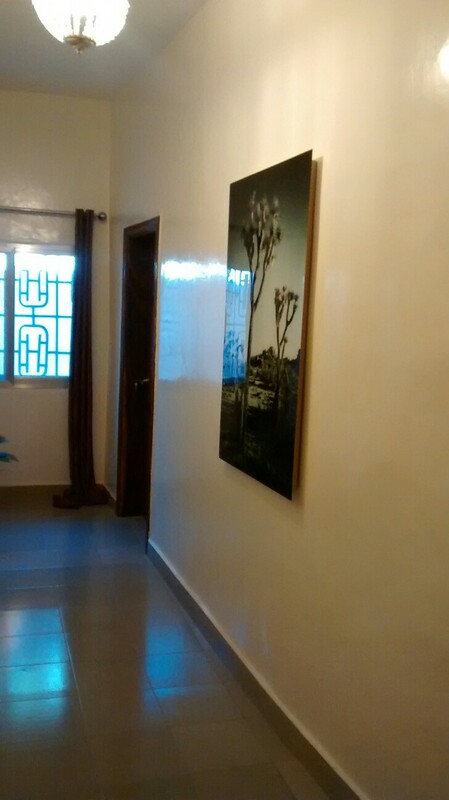 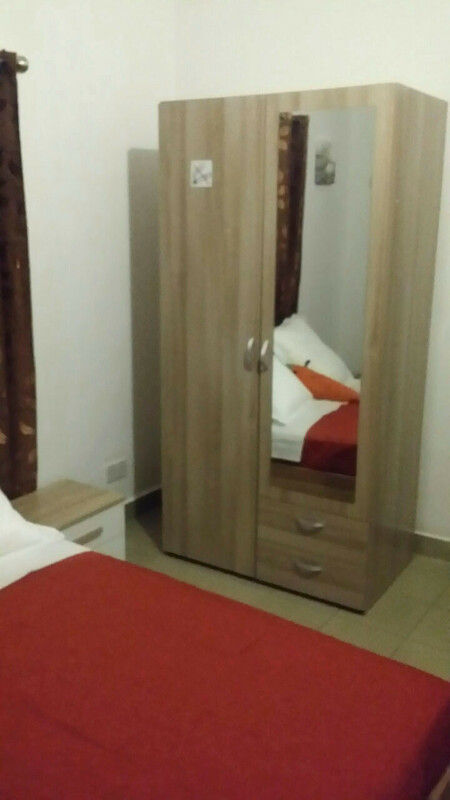 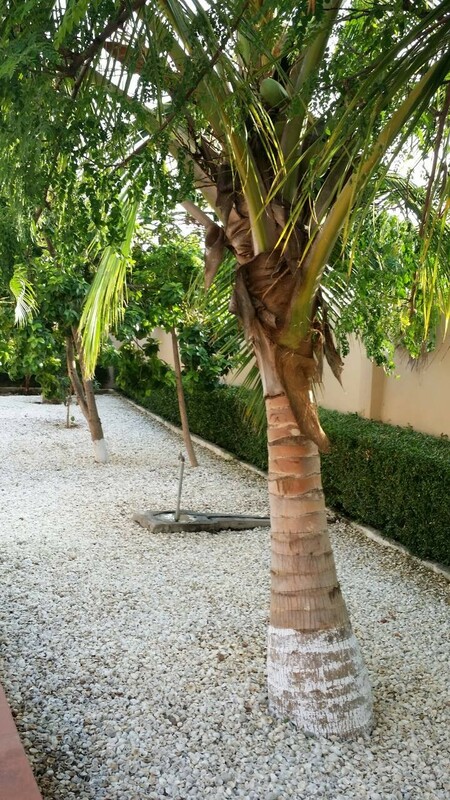 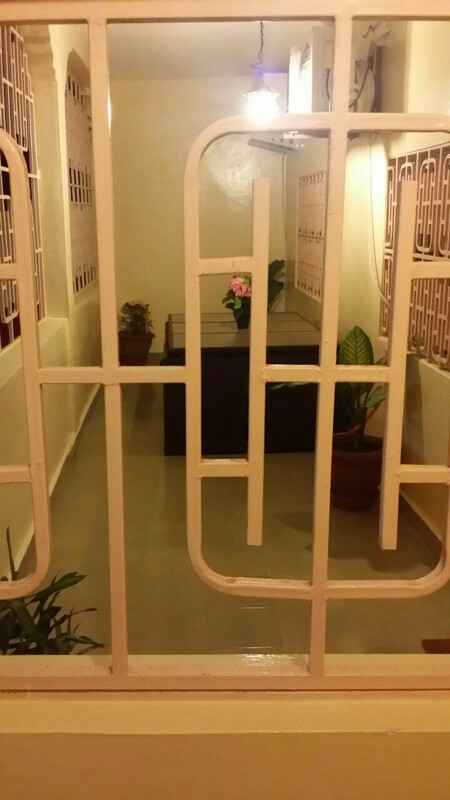 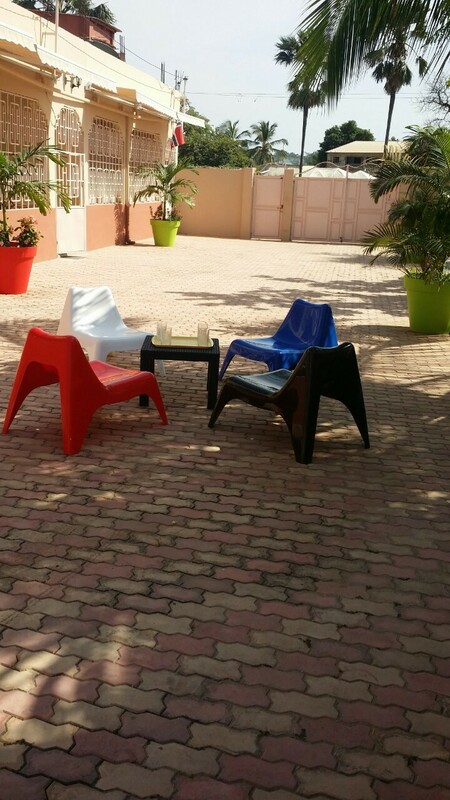 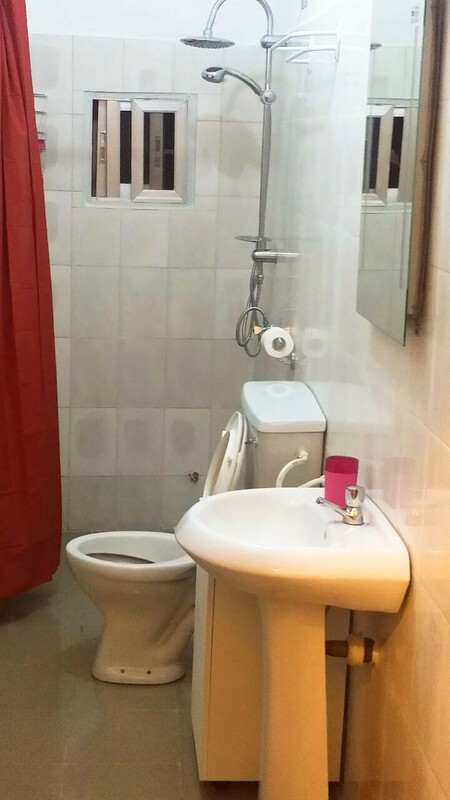 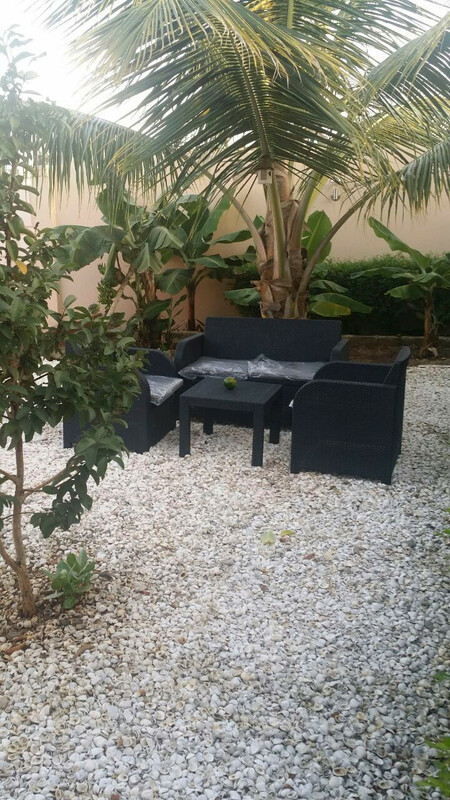 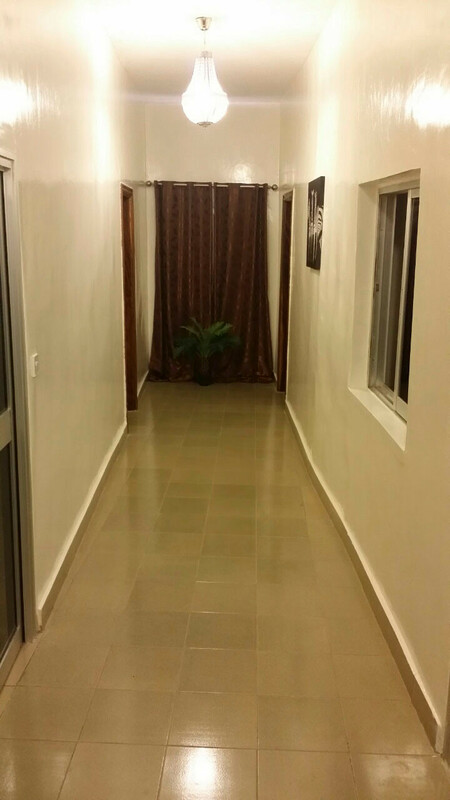 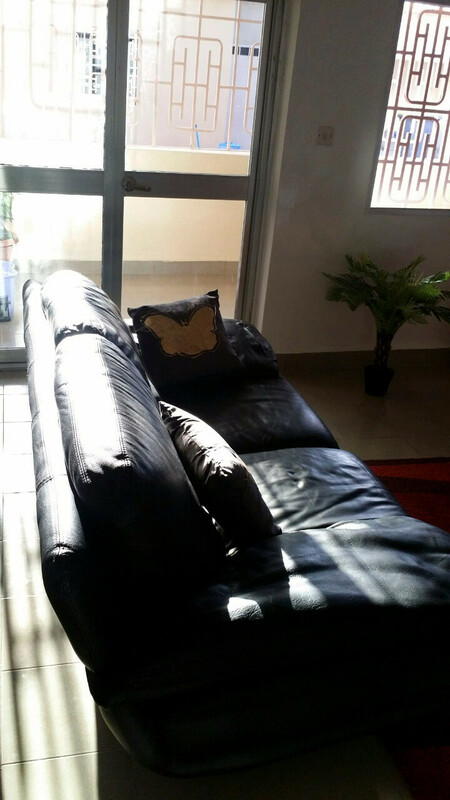 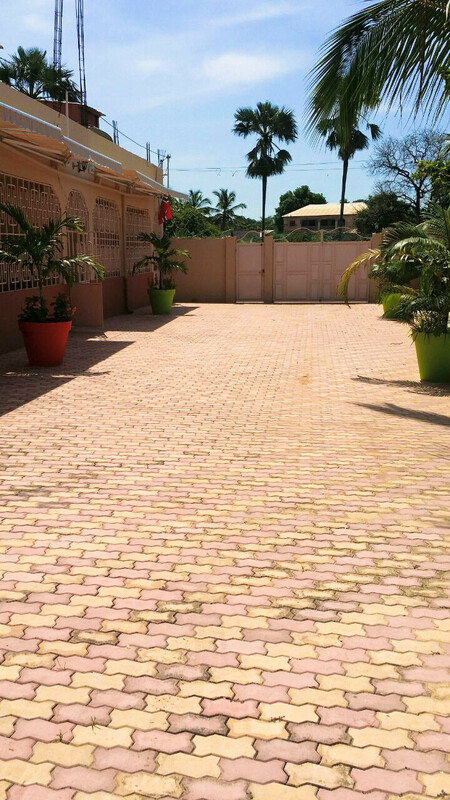 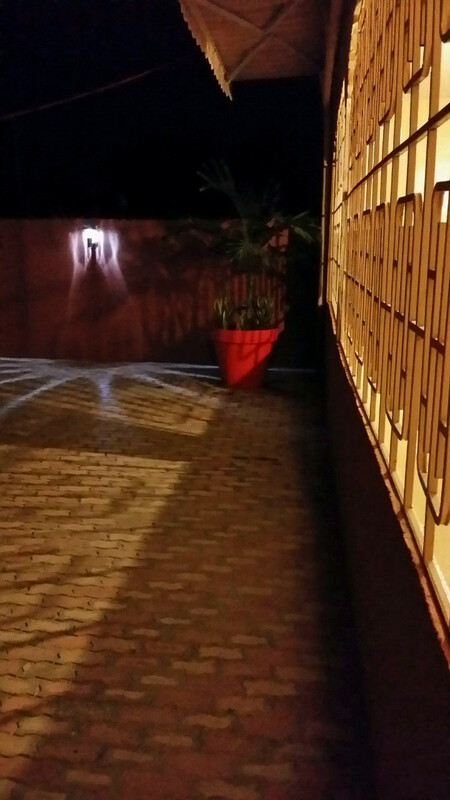 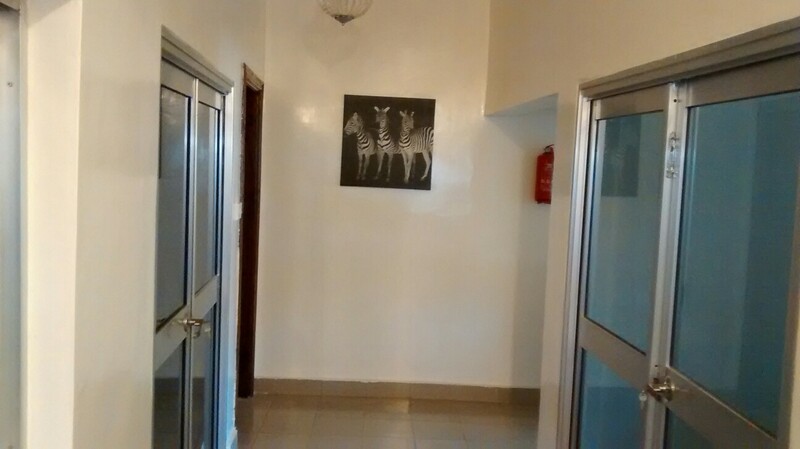 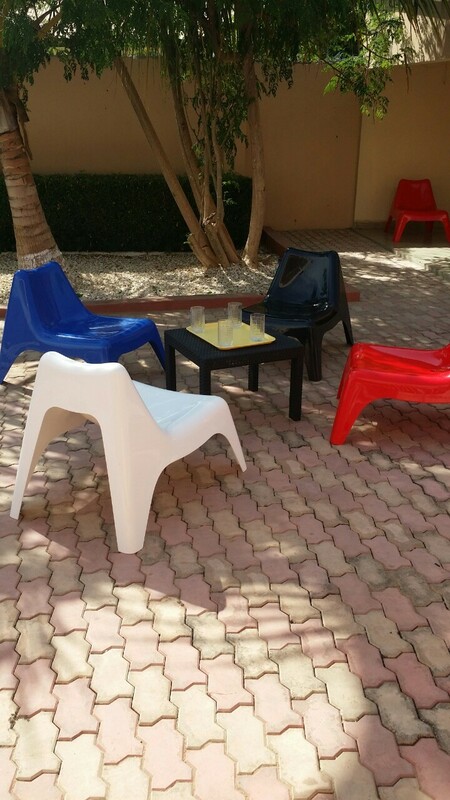 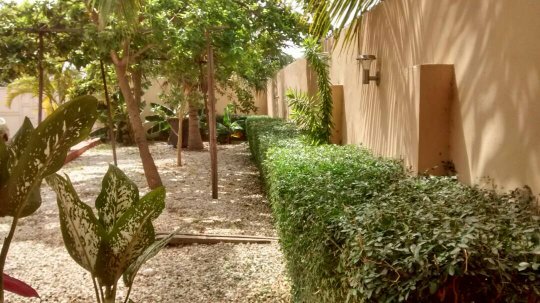 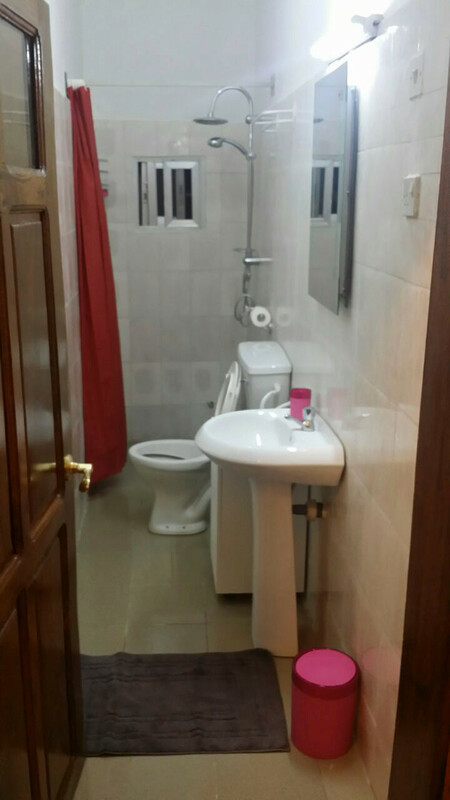 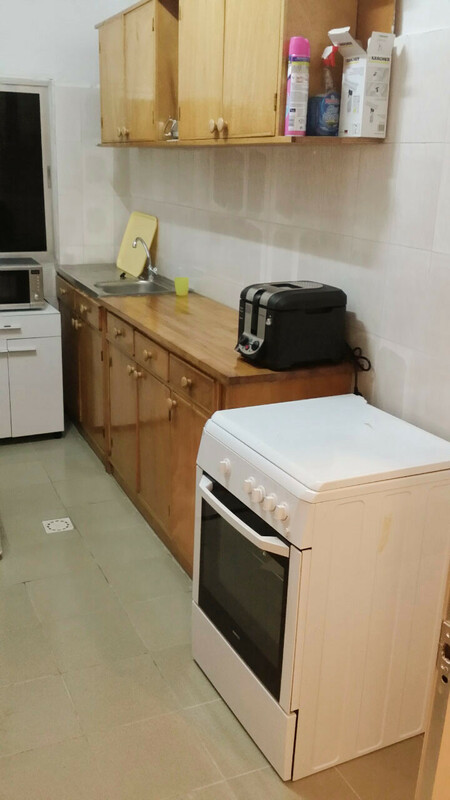 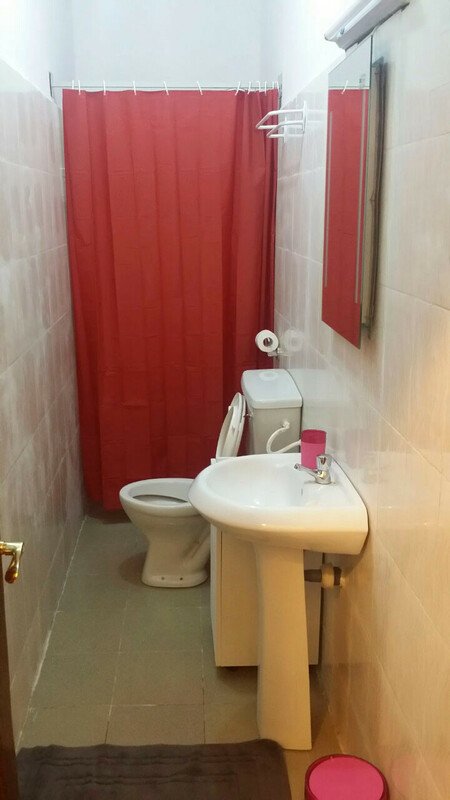 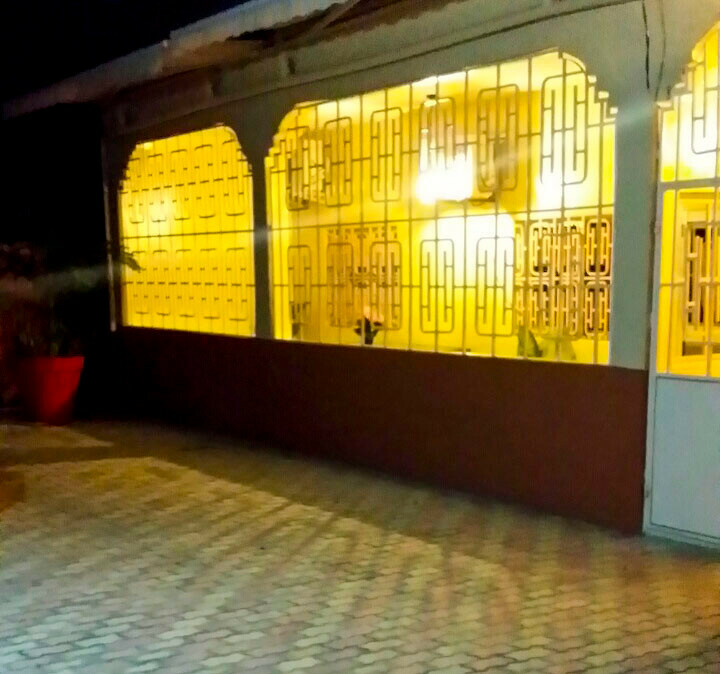 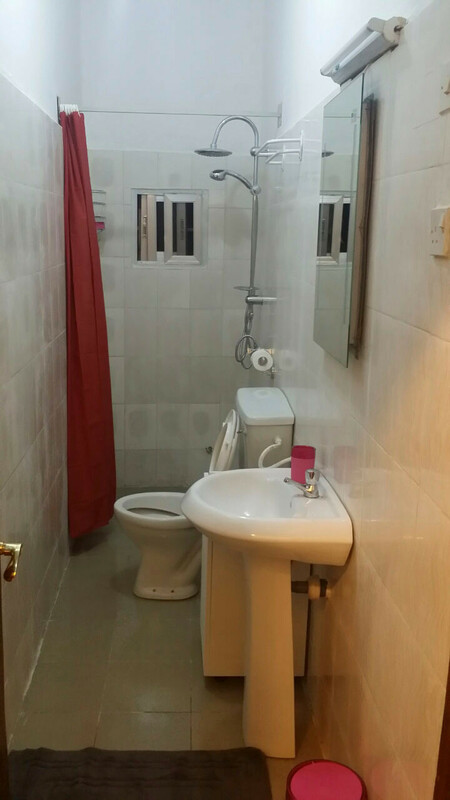 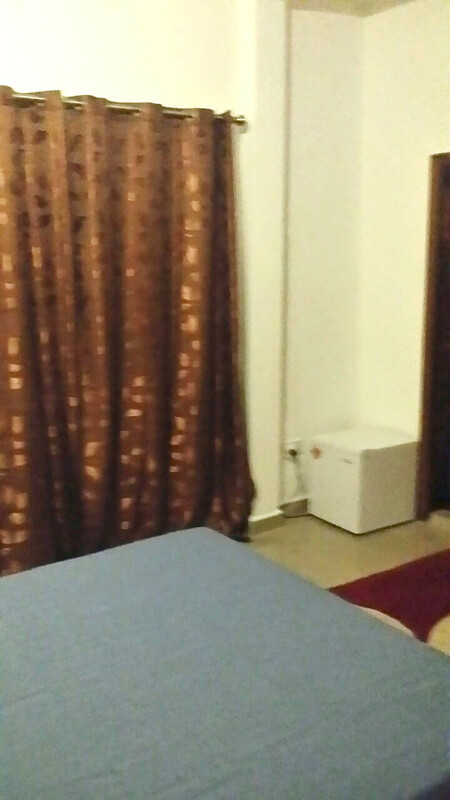 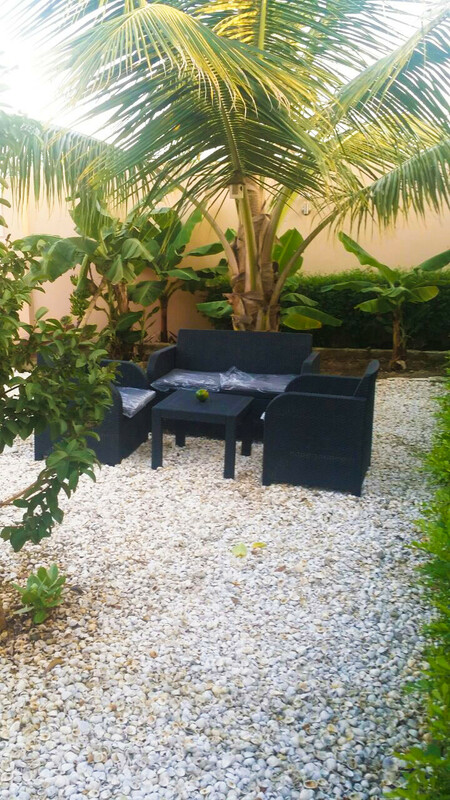 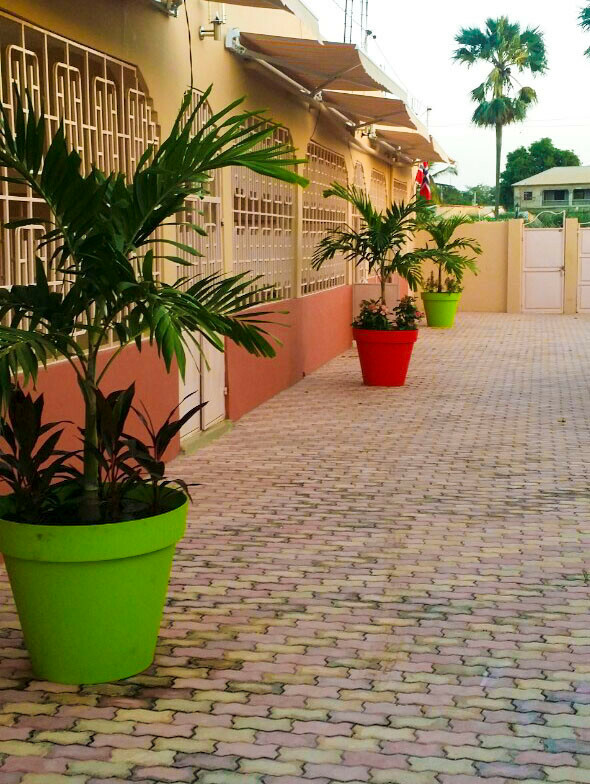 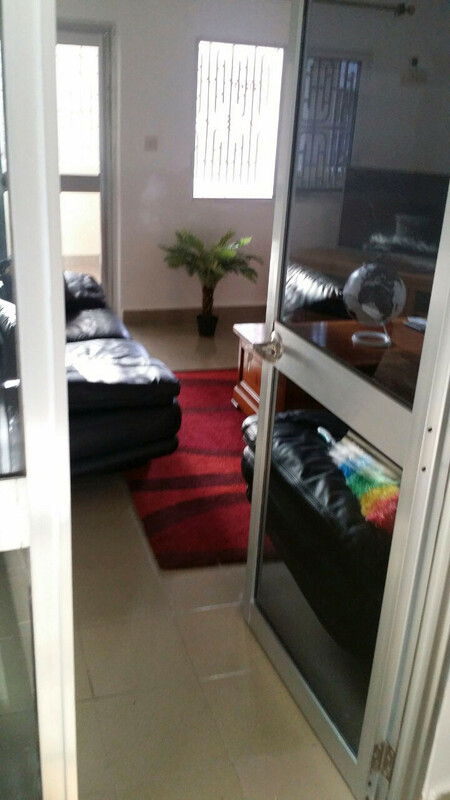 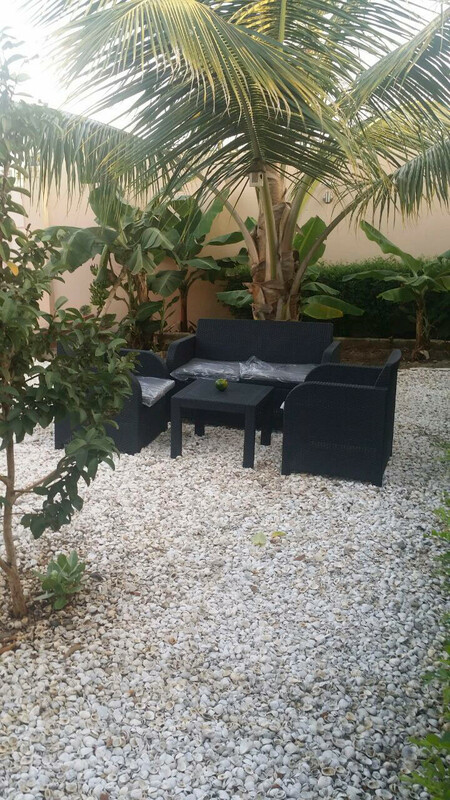 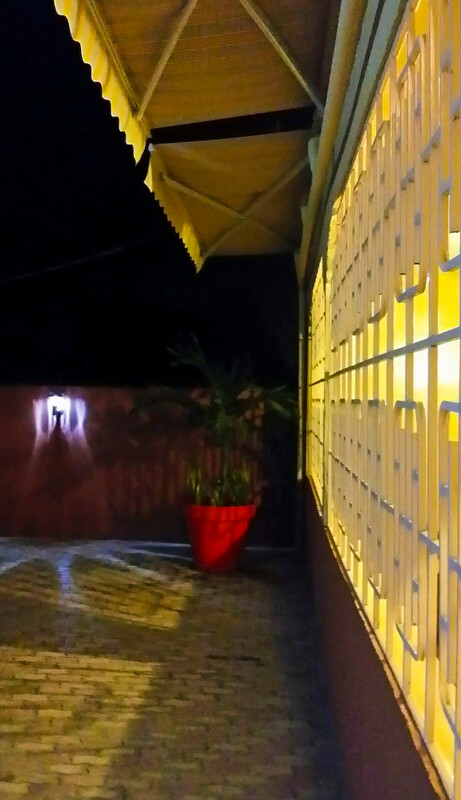 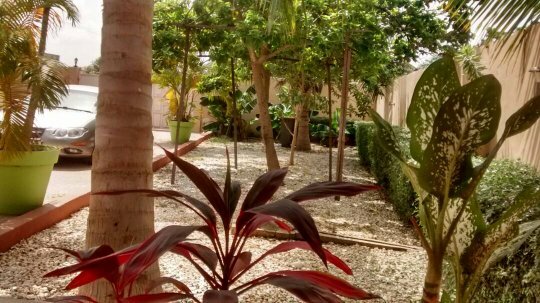 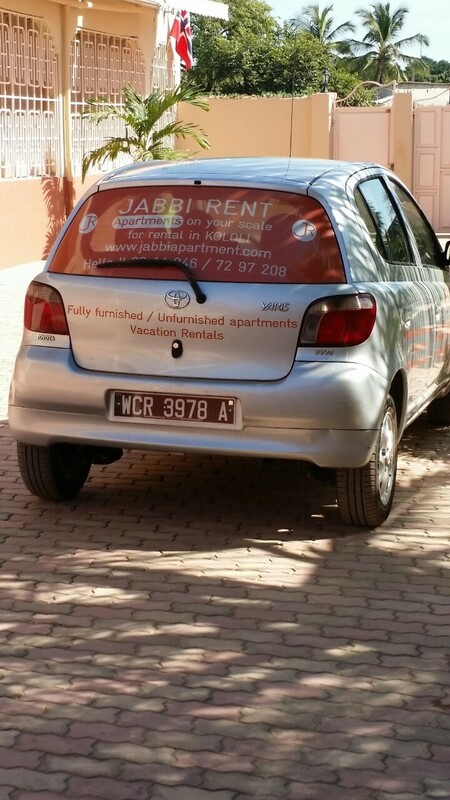 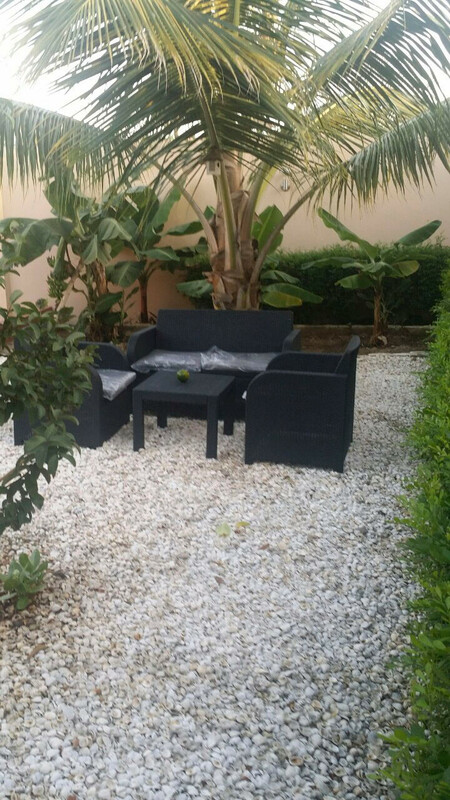 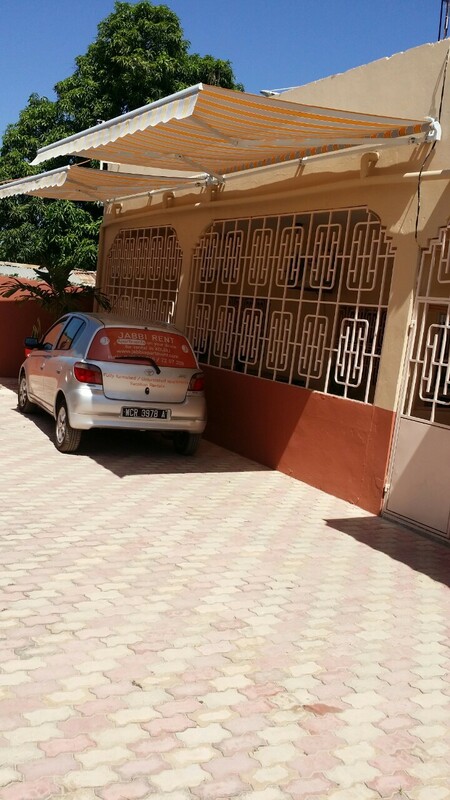 kololi location rent apartment jabbi gambia banjul serrekunda - Site de rentjabbi ! 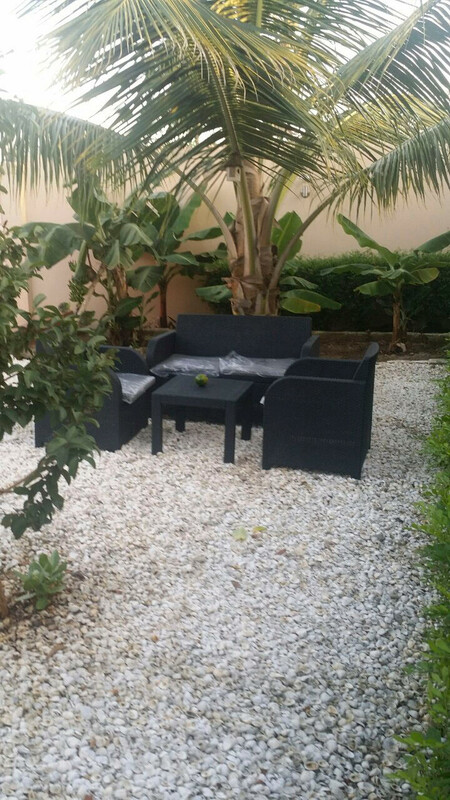 In an exceptional resort close to the beach, shopping centres, restaurants and hotels. 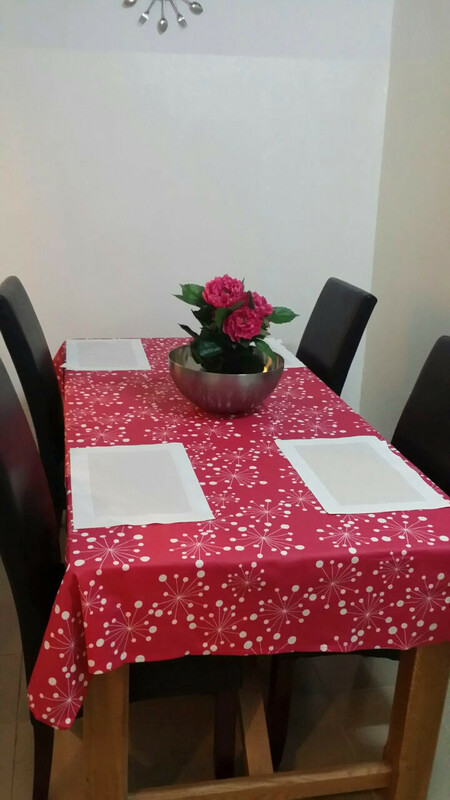 100m from Amsterdam Dolphin restaurant/bar. 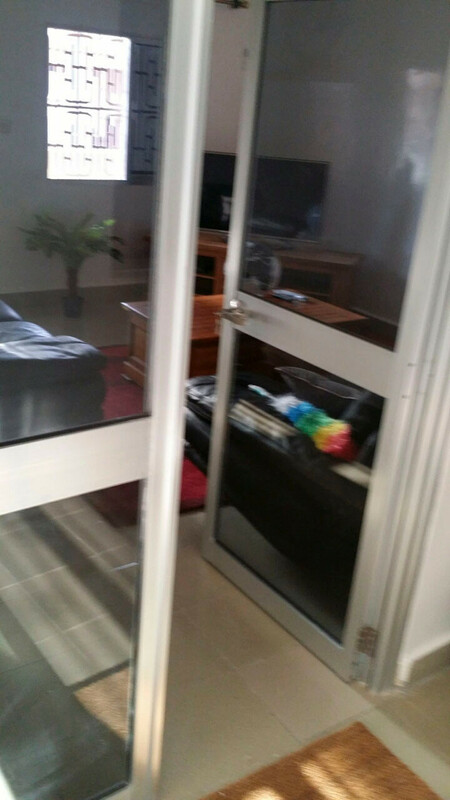 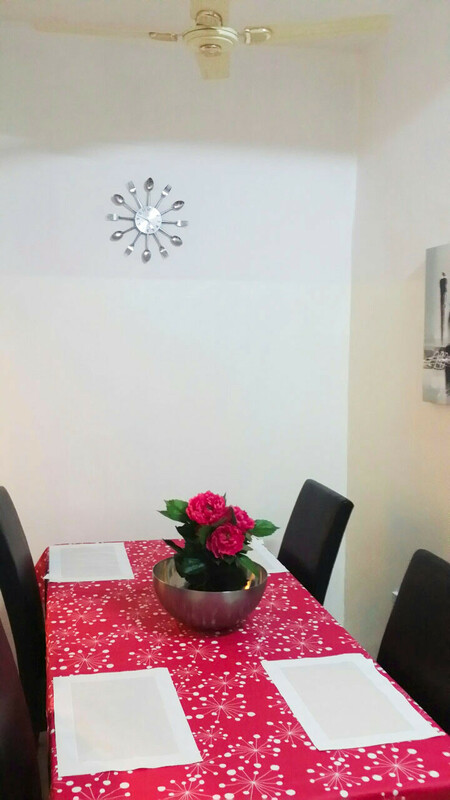 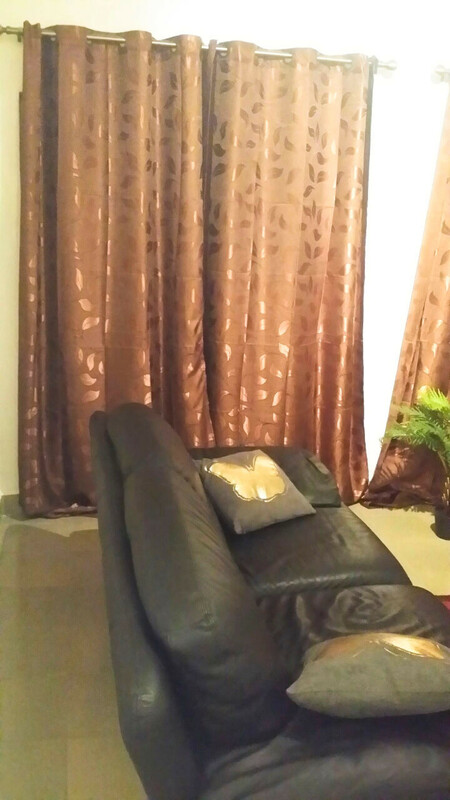 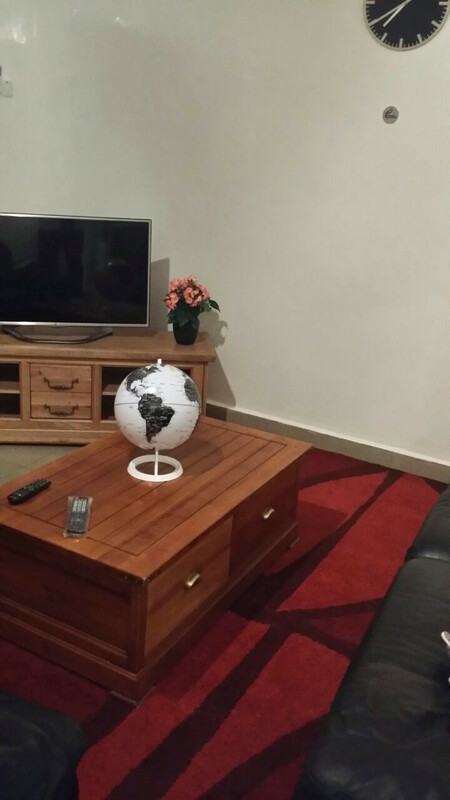 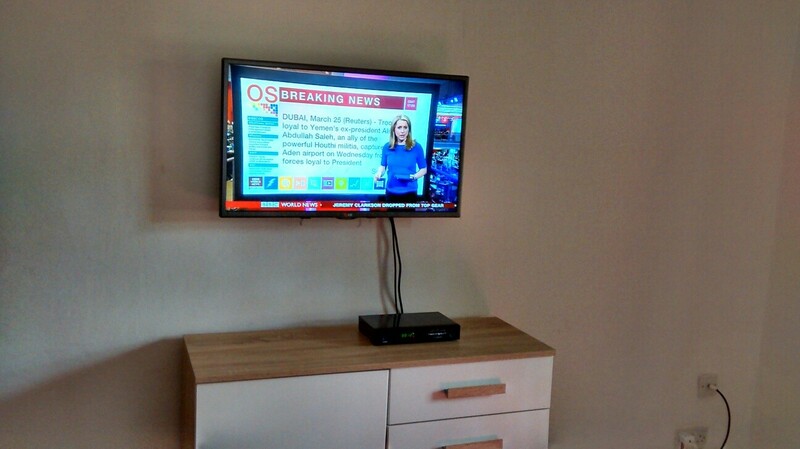 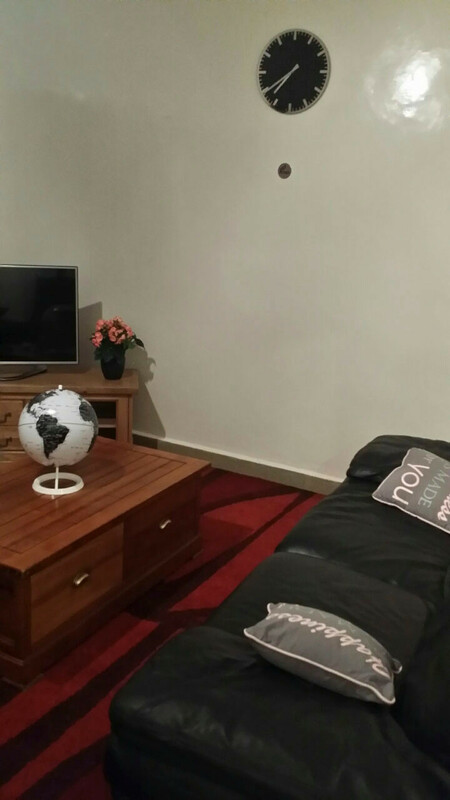 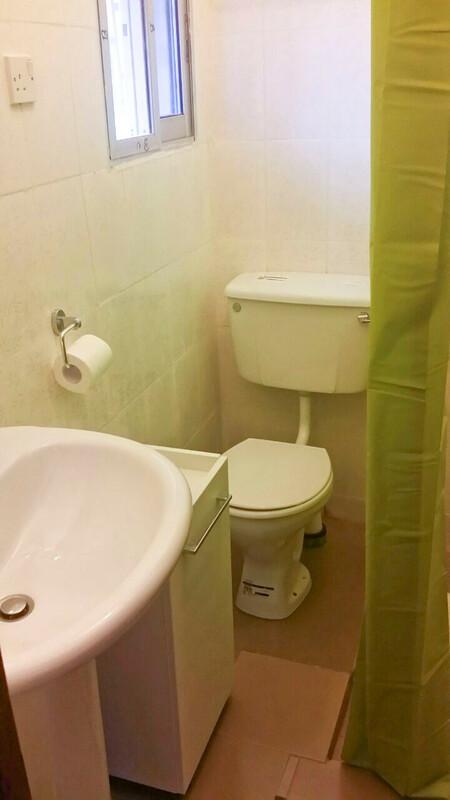 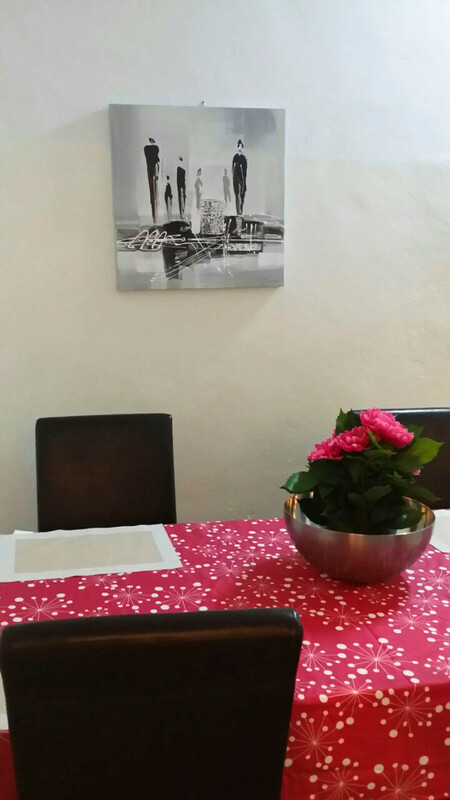 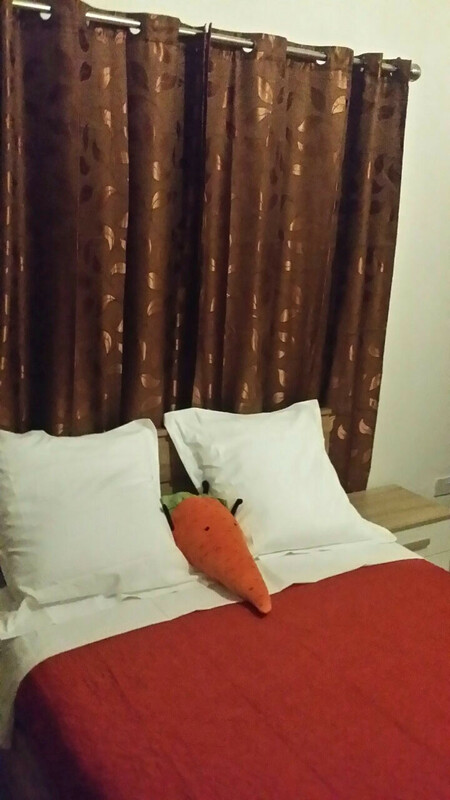 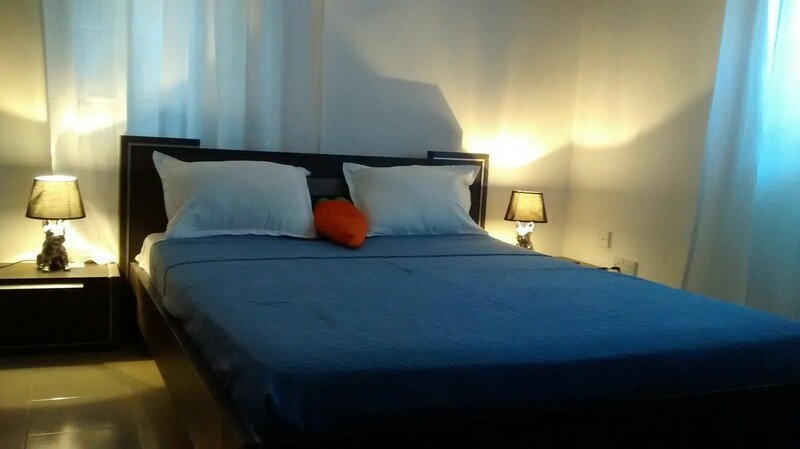 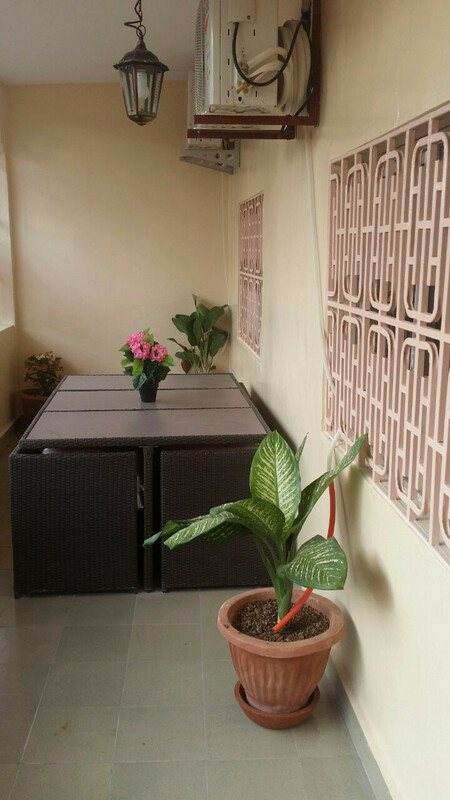 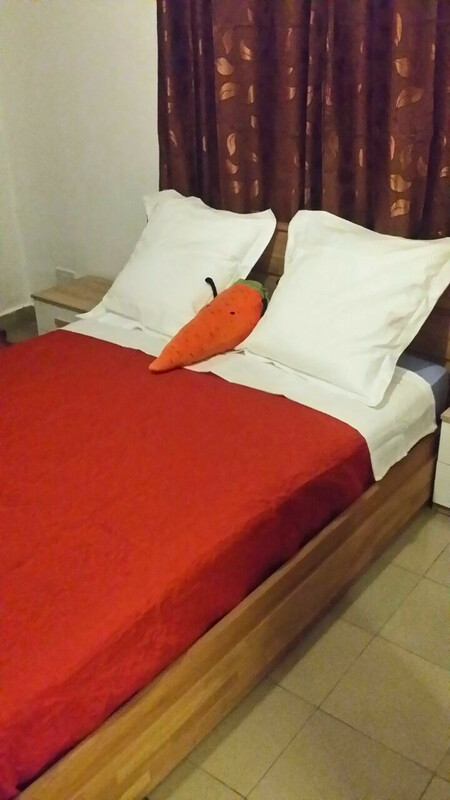 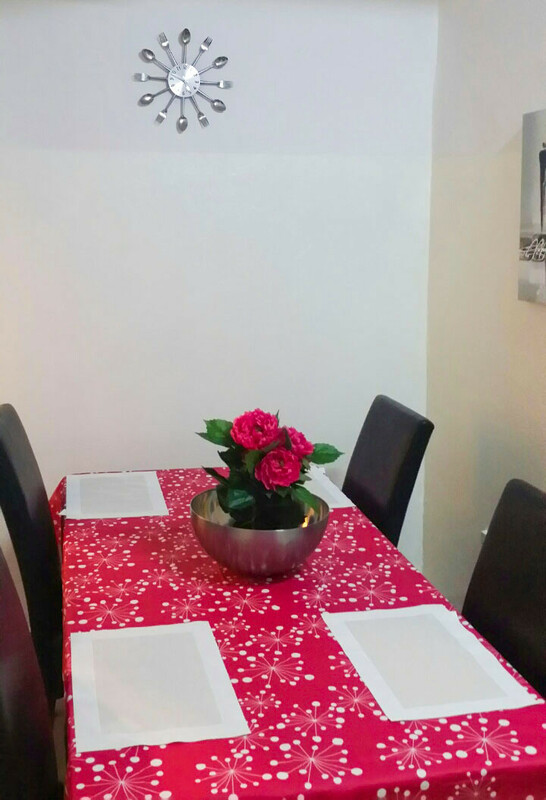 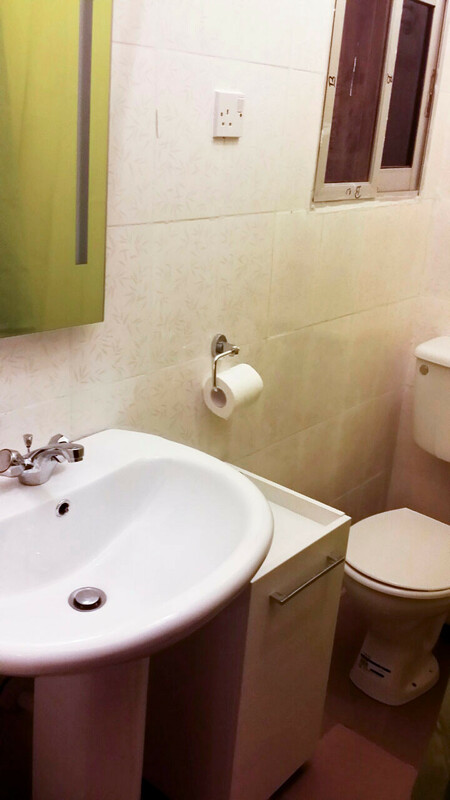 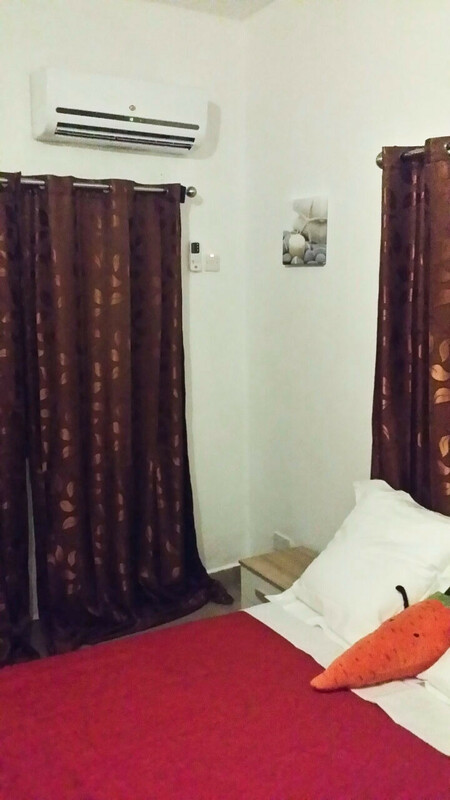 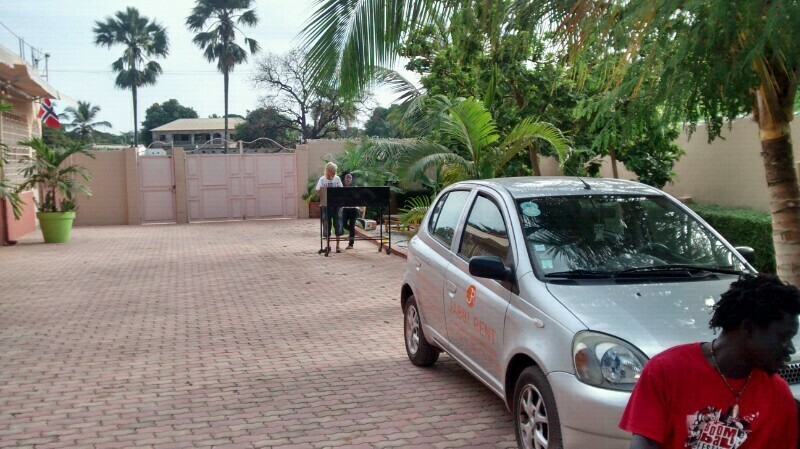 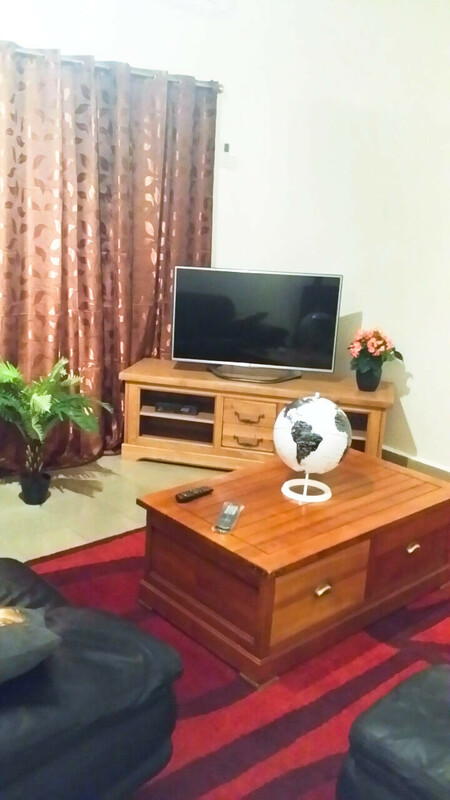 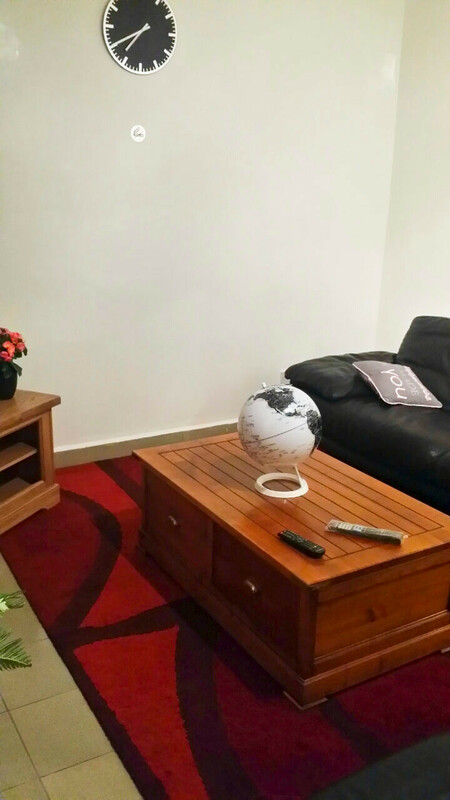 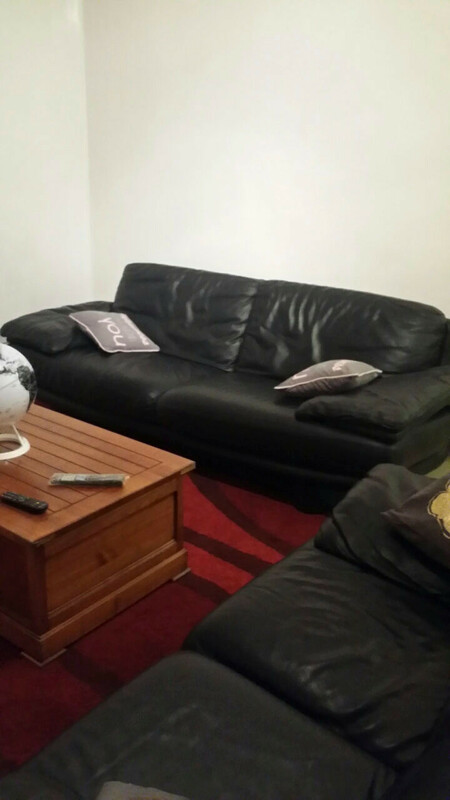 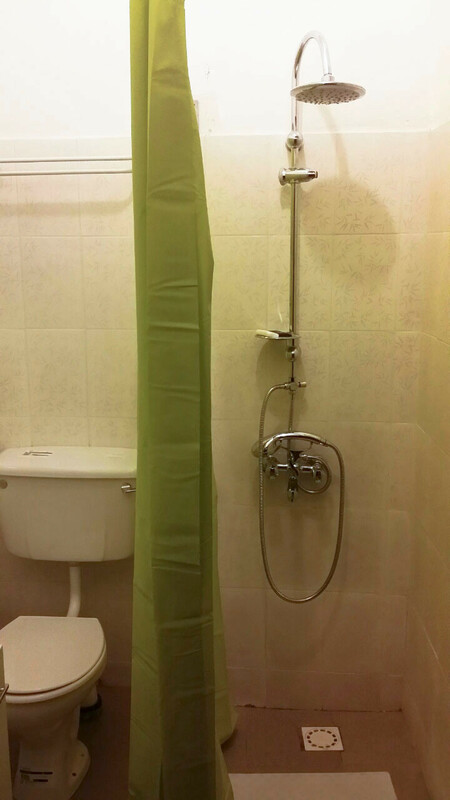 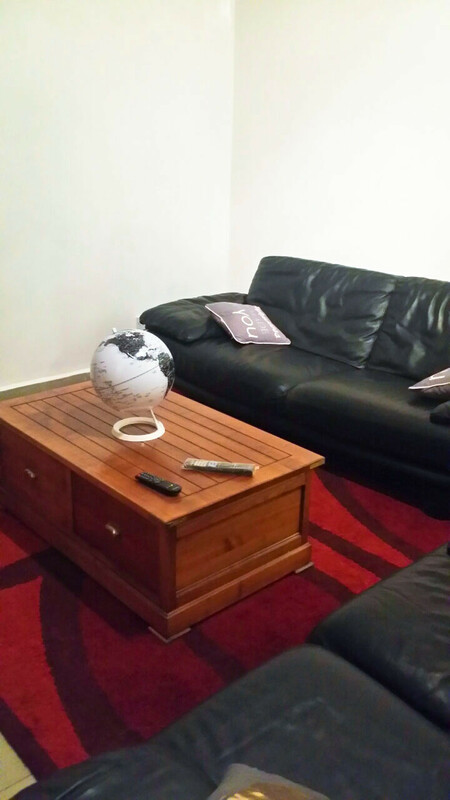 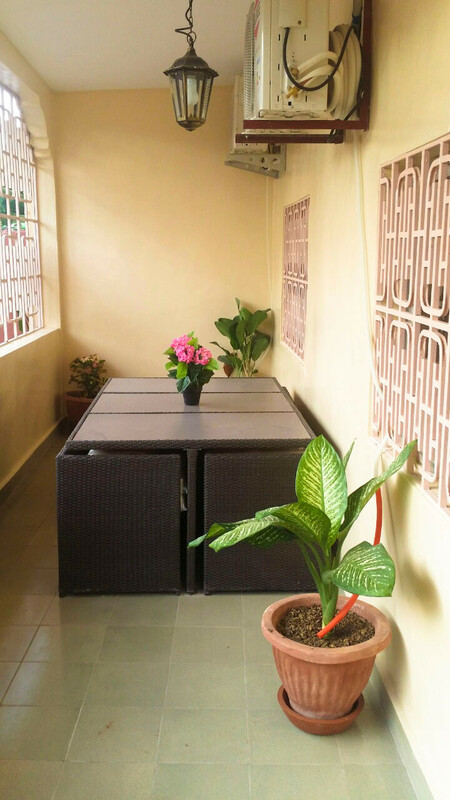 Furnished accommodation suitable for short stays; unfurnished apartments for longer stays.